Hives is a terrible skin condition in which there are a large number of red bumps or welts all over one’s skin surface. It is such a nightmare when the body is attached to this kind of disease because annoying marks resulting from it usually induce itching as well as burn and sting. If you are caught up in hives, you won’t find it comfortable to do anything but put all your mind to your itchiness to the point your skin is hurt or damaged due to scratches. All you are in need at that time would be a quick home remedy to treat hives. Generally speaking, hives originates mainly from a certain reaction when a few toxic substances penetrate into the human body and release histamine into the skin blood vessels. Although hives can be triggered by different causes it is agreed that allergies, stress, and infections are three major elements contributing to a potential risk of hives. Allergies: One’s body may sometimes find it hard to consume something which is considered as an allergen to the whole development of the body. Such things as nuts, berries, chocolates, shrimps, milk and other dairy products are often responsible for hives. Stress: Some people don’t think of stress as a big problem. It is not until they are invaded by what stress causes that they take it seriously. It is also the same situation for hives. Don’t wait until it happens to you, and then you know how detrimental stress is. Infections: It is not very widespread that you are exposed to infections resulting to hives including insect stings, bacterial infections, flower pollen, dust mites or sunlight exposure. The main symptom of hives is a red, raised and itchy rash known as welts. Their sizes differ greatly and don’t have a certain standard to determine, from a few millimeters to even an adult hand. It can only appear on one part of the body such as tongue, face, arms, chest, throat or legs or spread to other parts if the person who is committed to hives is trying to remove itchiness on his or her skin. 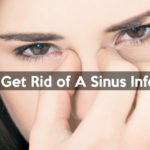 Sneezing, dizziness, tightened chest, heavy breath or swelled up face may accompany itchiness. Hives are not very dangerous if you know exactly how to deal with it. Anti-histamines and anti-allergens are the very first suggestions but you can even apply some more home remedies to get rid of hives as fast as you can. 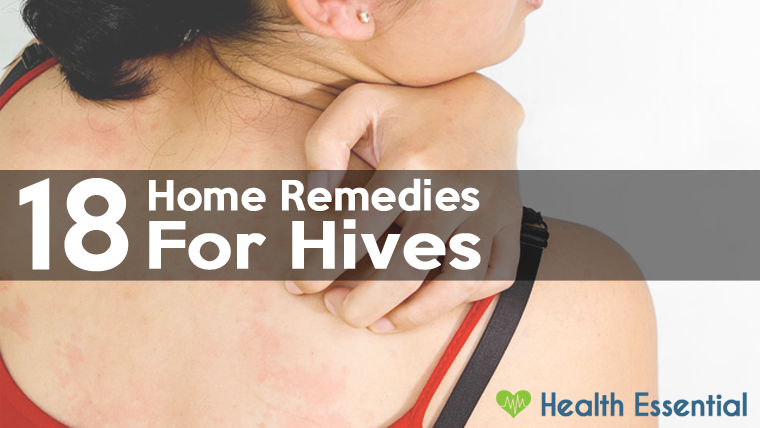 Take a look at a list of our 18 home remedies which can help you survive hives very soon. Vitamin C has long been known the effective solution for any disease, including but not limited to hives. As its ability to gives strength to the body’s immunity system is so powerful, it contributes a great deal to returning the initial condition of your skin. It is also able to lead to the reduction of histamine effect and remove the awful pain from hives. Vitamin C doesn’t often have side-effects, but you should consult the doctor in case you have an additional disease which is not allowed to use it. So how to stop hives as well as improve the immune system, always remember to take vitamin C supplements first. It is not very popular that stinging nettle is known to be a way to cure hives. Place an extract of stinging nettle on the area which is affected by hives. Do remember that this process should be taken thoroughly as nettle may worsen the condition if it is not used in the right way. This remedy is suggested to be applied every day. To be precise, apple cider vinegar should be combined with cornstarch to make a pasty mixture and then put it on the surface where the skin is influenced by hives. Do it after bathing to make the most of its effectiveness. The gel from Aloe Vera is the main ingredient to reduce the itchiness. Don’t afraid to place it directly on the skin. A period of about 30 minutes or so is recommended. After that, clean with water and see how magical and soothing it is. 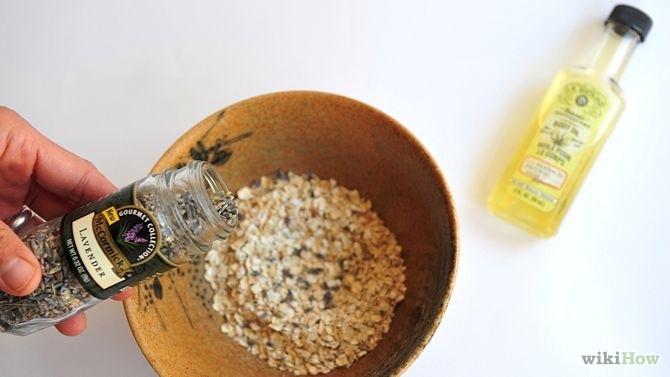 Although almost no one believes what oatmeal can do to their skin, uncooked oatmeal along with baking soda is really an awesome home remedy. It can alleviate the pain and discomfort and recover your skin without giving extra effects. A cool bath is not a long-term solution but it works well with its immediate relief. Once you feel irritated with itchy skin, a cool bath may bring out extremely pleasant feelings which, in some cases, make your day again through those gloomy moments of hives. To release itchiness caused by hives, you should permit yourself to use ice-cold compress for 15-20 minutes. What is its aim? It would result in some barriers in the release of histamine into the bloodstream by shrinking the blood vessels. It is very easy when it comes to this method with baking soda. All one has to do is to apply a simple mixture of baking soda and water on welts. It aims at reducing your pain on red rash induced by hives on the skin. Prepare clean Red Alder Bark and then brew it in about 10 minutes. After that, you can drink it and wait for better changes. Green Tea is excellent in its ability to cure skin problems. To retrieve your skin’s comfort, drink green tea up to 3 times a day. Adding honey is optional if you are not familiar with its flavor. It reduces the sudden rush in capitularies; as a result, it won’t let hives appear on your skin anymore. You can drink a small amount of it at any time of a day and most people find it more enjoyable to have it with a little bit of green tea. Licorice Root Tea is rarely applied because few people know that it is also one of the effective remedies to treat hives fast. To be more specific, it can prevent inflammation which often appears shortly after one is committed to hives. Be careful as it is not a suggested cure when you are also exposed to diabetes medications. To restrict the outbreak of allergens, you are supposed to use a mild soap to limit its expansion. It is not advisable to use soap containing perfumes or dyes as it may make everything worse. There are always products for sensitive or damaged skins on the market and you should take advantage of them. 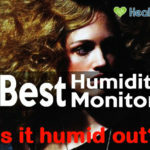 Disrupt your daily wearing routines with the purpose of preventing the breaking-out of hives throughout other parts of your body. Your skin has a stronger power to recover, breathe and combat with hives when it is covered with loose and lightweight costumes. Cotton is the best option during this tiring time. At the beginning of the article, some of the main causes of hives including allergies, infections and stress are mentioned. Keep yourself away from its triggers in order not to aggravate the situation. Stress is not noticeable but it should not be overlooked. That’s why it is set in a separate item like this. First, it is better to determine where it comes from, whether your work or your relationship. Then deal with it in the proper way. It is evident that we can dismiss this by-product from modern life but try to minimize it effects as much as possible. It helps to constrict the skin blood vessels and make it much more difficult for the body to generate histamine which contributes to hives. Apply it like all those above-mentioned chemicals, then clean it with water and wait for its results. 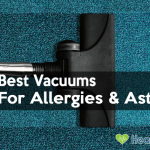 A cool room is likely to be the best place to accommodate your body from any allergies from the environment. More than that, nothing ensures your stress-free condition better than a sanitary and tiny place. After you make the most of a large number of home remedies but there is no significant change, it is time to call and visit your doctor. Some emergency cases involve hives around eyes or in the mouth. Once you know that you can’t stand it anymore, you have to turn to medical treatments for the best remedy. 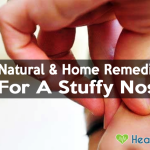 Hopefully, with the 18 at-home treatments shared here, you know how to get rid of hives.